The PlayStation Plus Instant Game Collection is starting off 2015 with a huge bang, giving away six free games for the month of January. First up are two very solid PlayStation 4 offerings. Sucker Punch's inFAMOUS: First Light and indie fan-favorite The Swapper will be made available to all those who have the console and the subscription plan. Please remember though that The Swapper is a cross-buy game as well, so you can nab it up for your PS Vita and PlayStation 3 as well. Speaking of the PS Vita, Sony is giving away Whoa Dave!, an off-the-wall and totally bonkers arcade action game, and Duke Nukem 3D: Megaton Edition. Let's rock, baby! 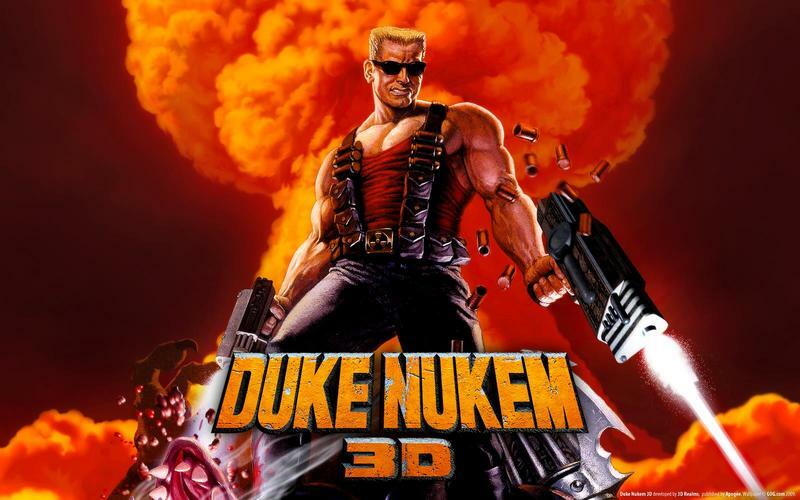 Younger fans would do well to forget Duke Nukem Forever when giving this one a try. It still holds up to this day with excellent level design that comes jam packed with secrets and bonuses. Closing out with the PlayStation 3, we have Prototype 2, the sequel to Free Radical's first hit, and the oh-so-wonderful Duck Tales Remastered from Capcom and WayForward. A woo-oo! That's a wonderful addition to the Instant Game Collection. Anyway, all are solid games and worth checking out if you have PlayStation Plus. It's nice to see Sony is kicking off the year in such a big way.